All registered customers are automatically signed up to the Yolli loyalty club. You'll receive 1 loyalty point for each £1.00 spent. You can redeem your reward points on future orders at £0.01 per point. 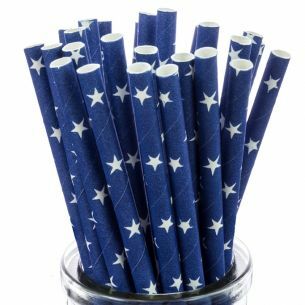 Our lollipop sticks are also known as cake pop sticks, sucker stick or lolly pop sticks. Available in 9 standard colours and 8 sizes. 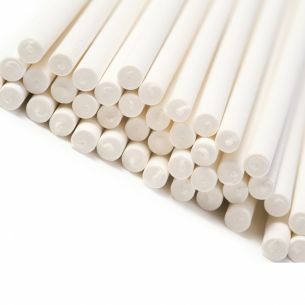 All sticks supplied in factory sealed packaging. 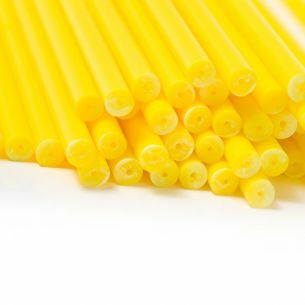 All our coloured lollipop sticks are manufactured on-site in our UK factory. Buying straight from the manufacturer means you get the best prices possible. 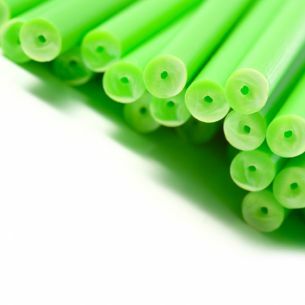 Our lollipop sticks are used by leading professionals around the world. They are popular with both home hobbyists and industrial users. If you require larger quantities than those outlined below then you should contact us direct for pricing. We can also offer additional colours subject to minimum order quantities. Perfect for cake pops, lollipops, chocolate lollipops, crafts, stirring. 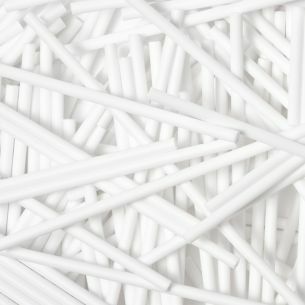 Our lollipop sticks are also known as cake pop sticks, sucker stick or lolly pop sticks. 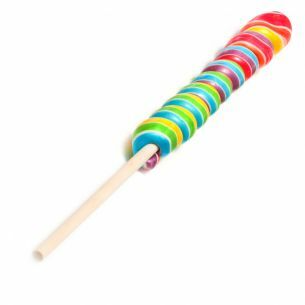 Solid section round plastic lollipops sticks Manufactured from food grade polystyrene Available in 9 standard colours and 8 sizes. 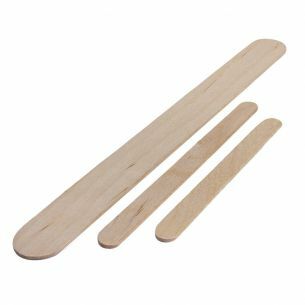 All sticks supplied in factory sealed packaging. Industrial Estate, Blackpool FY4 5DR. England. © 2017 Yolli Ltd. All rights reserved.